Scientific Methods in Academic Research and Teaching provides relevant theoretical frameworks and the latest research on articial intelligence, neuroscience, cognitive science and other scientific methods used in the higher education and research context. The conference will take place both in Iasi and Bacau. Bacau (Bacău) is the main city in Bacau County, Romania. With a population of 133,460, it is the 15th largest city in Romania. The city is situated in the historical region of Moldavia, at the foothills of the Carpathian Mountains, and on the Bistrita River. The Ghimes Pass links Bacau to Transylvania. The famous gymnast Nadia Comaneci, the founder of the Dada/Dadaism movement Tristan Tzara, and the king Stephen III of Moldavia (Stephen the Great) were born in Bacau County. Also, the composer/violonist/pianist Georges Enesco lived in Bacau County. The local time in Iași/Bacău is GMT+2. There are some direct flights from European main cities to Iași and Bacau. The distance between Iași and Bacău is 130km, and there are several buses and trains between the cities. Iași (Jassy or Iassy) is the second-largest city in Romania and the seat of Iași County. 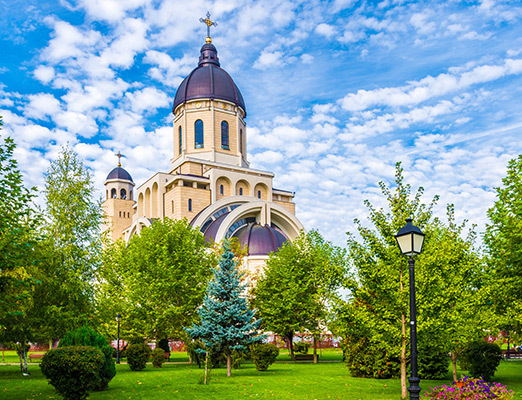 It is located in the historical region of Moldavia, having traditionally been one of the leading centres of Romanian social, cultural, academic and artistic life. The city was the capital of the Principality of Moldavia from 1564 to 1859. Known as The Cultural Capital of Romania, Iași is a symbol in Romanian history. Still referred to as The Moldavian Capital, Iași is the main economic and business centre of the Moldavian region of Romania. 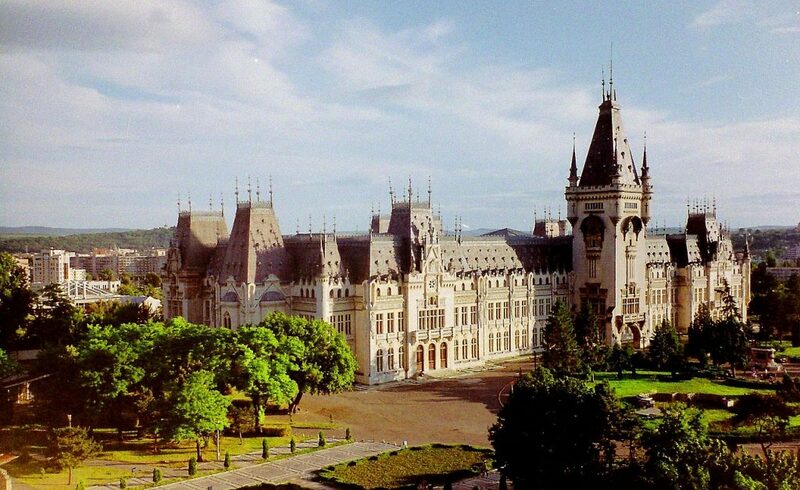 With a population population of 290,422 and 474,035 residents in the urban area, Iași is the home of the oldest Romanian university and to the first engineering school. The city is one of the most important education and research centres of the country, and accommodates over 60,000 students in 5 public universities. The social and cultural life revolves around the Vasile Alecsandri National Theater (the oldest in Romania), the Moldova State Philharmonic, the Opera House, the Iași Athenaeum, a famous Botanical Garden (the oldest and largest in Romania), the Central University Library (the oldest in Romania), the high quality cultural centres and festivals, an array of museums, memorial houses, religious and historical monuments. The city is also known as the site of the largest Romanian pilgrimage which take place each year, in October.